SOEDESCO and developer Krillbite Studio have announced the award winning nightmarish first person horror game Among the Sleep is coming to the Nintendo Switch later this year. Among the Sleep: Enhanced Edition arrived on Steam last year and received an overwhelming amount of positive reviews and this Switch edition will come with the enhanced graphics, dialogue and other improvements that gamers love. In Among the Sleep: Enhanced Edition, players take the role of a two year old toddler who has lost his mum. Armed only with his teddy bear, this defenceless toddler will need to search through the twisted surroundings of a dark house or twisted forest through the point of view that only a toddler can have. As players wander around this scary environment they will need piece together parts of a puzzle to find out what has happened to the child’s mum and unravel a disturbing story. “Ever since the Nintendo Switch was announced we’ve had fans contacting us requesting a port of the game for the Switch. 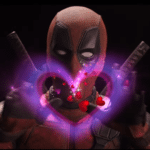 After recently releasing the Enhanced Edition we thought the time was right, and SOEDESCO Studios has been the perfect partner to work with for the port.” commented Jon Cato Lorentzen, CEO of Krillbite Studio. 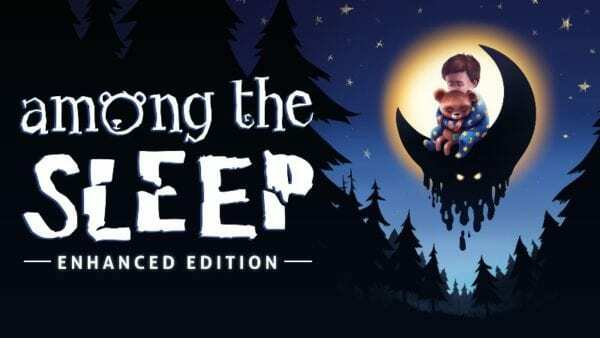 Look out for Among the Sleep: Enhanced Edition arriving later this year both physically and digitally for the Switch.